That looks very delicious and for sure, all the guests will be happy most especially if they will have this as a baby shower giveaway. These are absolutely the cutest! Yeah, this definitely goes on my list for our upcoming baby shower. Just a few months ago I was planning for my wedding, now I'm busy with the baby's coming! What an exciting year for me. I can’t wait to try this for our baby shower next month. We’ll probably try this one after we buy things for our baby! 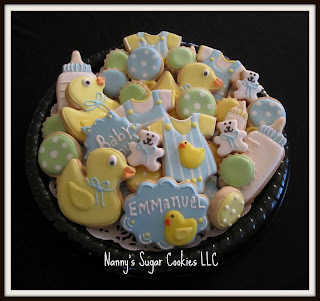 I hope these cookie platters are easy to do, I’m planning to try and bake this one for my sister’s upcoming baby shower. I just hope we’ll find the right oven just in time to prepare these cookie platters. Looking at these cute cookie platters makes me more excited about my sister’s upcoming baby shower. Aside from the baby blessing I am also happy that I’m responsible for the photos and video of the said event, good thing I already bought a new camera, it’s a perfect timing indeed! 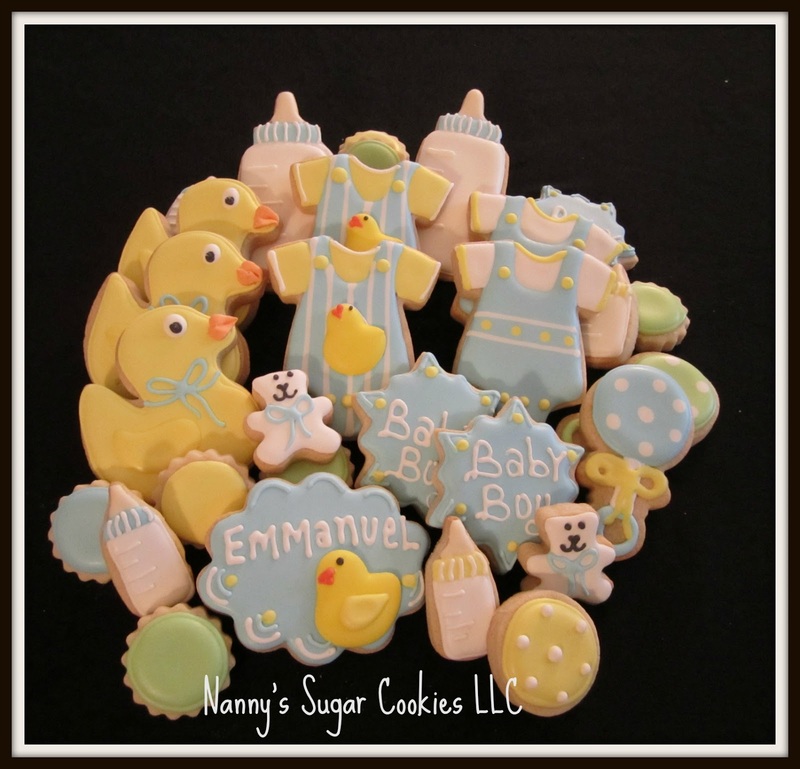 Delightful treat also for your child nephews and nieces. A good giveaway for your relatives as well after the baby shower.